Way to do it up big. 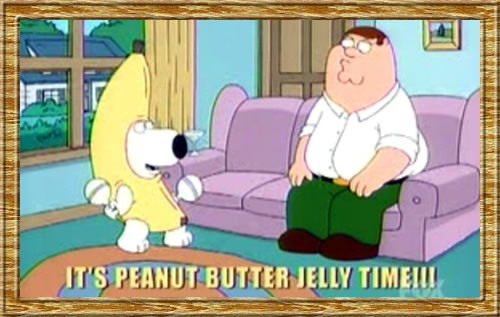 Posted on May 18, 2011, in Dubstep, Videos and tagged Dubstep, family guy. Bookmark the permalink. Leave a comment.